Heller Black Master Finishing. Longer lifetime thanks to the special bonded surface treatment. 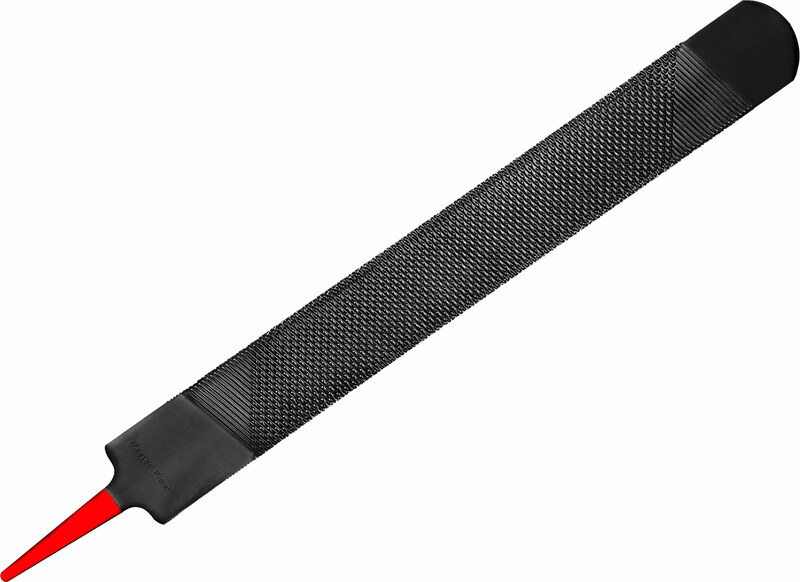 Specially treated with a black oxide coating, which makes this finishing rasp last longerdue to the increased resistance to clogging and rust.